in which everyone in the United States has an opinion about the treatment of animals and animals’ rights. and humans’ use of animals. We are rightly proud a few good laws and local ordinances protecting animals are now on the books and a few more become law every year. 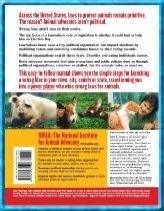 "GET POLITICAL FOR ANIMALS" is a comprehensive and easy-to-read manual. Leaders say you must have it. Advocates say it changes their form of advocacy. ORDER by PayPal or check $25 includes shipping within US. 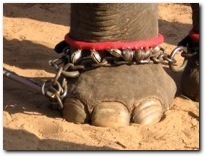 Animal Legal Defense Fund, Animal World USA, ASPCA, Best Friends Animal Society, Dogs Deserve Better, Farm Sanctuary, Humane Society of the US...and more. DETAILED TABLE OF CONTENTS Skim the contents. You’ll see it covers everything you need to know. BULK DISCOUNTS FOR GROUPS AND CLASSROOMS. 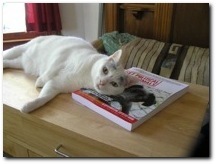 For animal groups, individuals, resellers, classrooms. 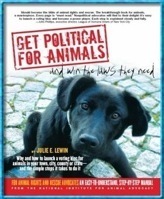 Your group can sell "Get Political for Animals" at events and on your website. 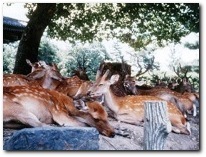 is a project of the Connecticut Council for Humane Education, Inc.